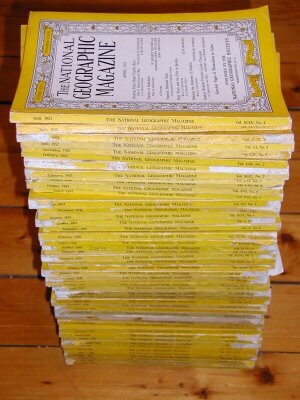 When I taught Middle School Social Studies in the 1970s, I used a five-year-old textbook, a few old maps and globe, which predated WWII, a well managed but tiny school library and two stacks of ancient National Geographic Magazines, inherited from my grandparents and cut to pieces for the pictures. The New York Public Library’s upcoming release of 180,000 documents to the digital public domain is a small contribution to the vast infoscape that we learn in today. I taught with information scarcity. Today’s teachers teach in information abundance. This dramatically changes how we teach, what education looks like, and even what it means to be educated.